One of the most important elements of creating an action packed adventure series is to actually have some action. 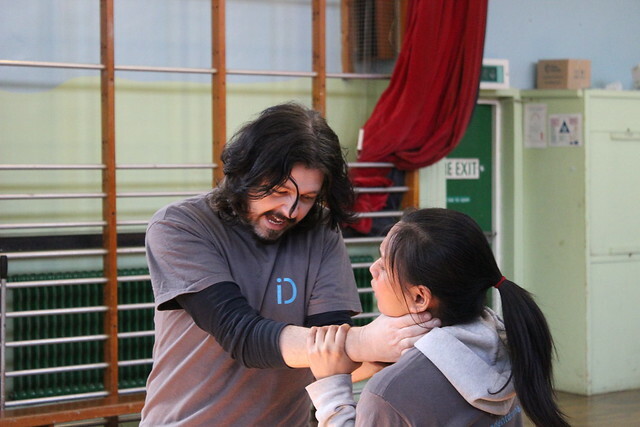 So last weekend we assembled our cast for their first weekend of “combat training” with the fantastic ID – Independant Drama fight team to get them trained up in the art of stabbing. 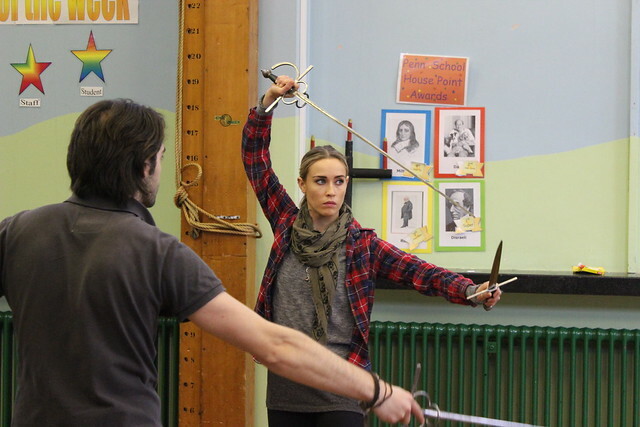 Ronin Traynor and Dita Tantang were on hand to teach our actors to fight using rapier and dagger, a task they took to with great enthusiasm. To see more photos from the weekend check out our Flickr page by clicking here. 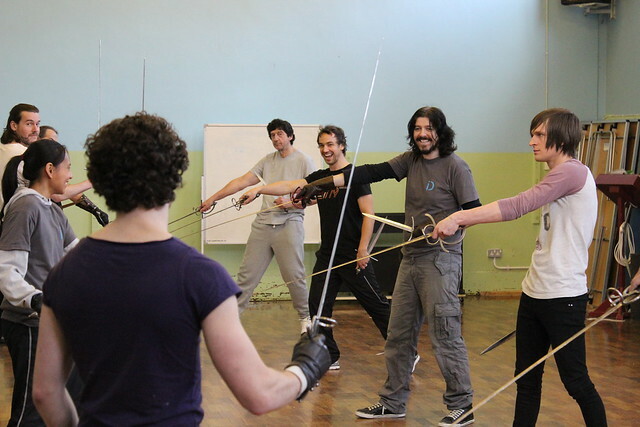 After a day of fighting our musketeers took to the local pub. Let’s just say that what happens on the combat weekend should stay on the combat weekend, and the following day was met with somewhat less enthusiasm. 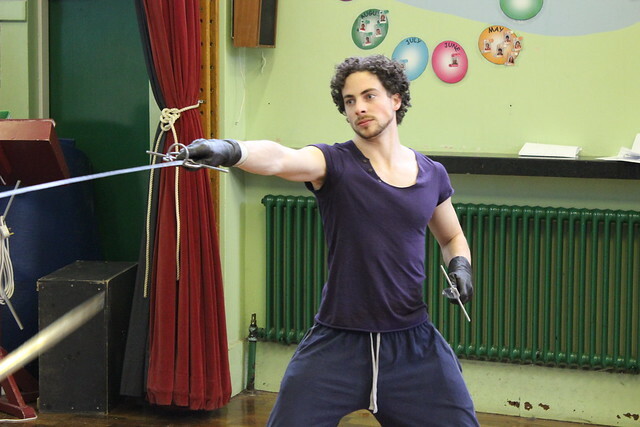 However we had cause for celebration as we were joined by our newest cast member Toby Lord, the third Scot to join our team. 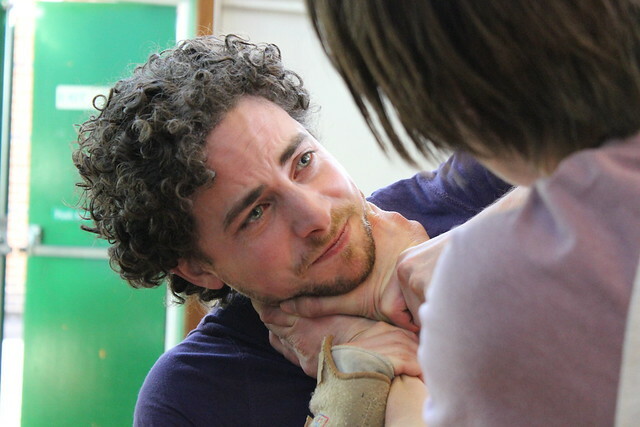 This was the first of many training days for our actors.